This series of webinars has already taken place. Slides and screencasts are available on the webinar information pages. Beginning an academic career is challenging. This series of virtual events offered resources for and insights into important aspects of effective career development and the job search process. Each webinar involved an online web presentation via Adobe Connect web conference software with opportunities for questions and discussion. 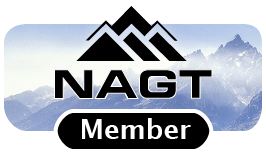 Registration was $30 for each event ($20 for NAGT members; learn more about becoming a member of NAGT). 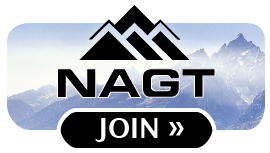 Registration for webinars like these closes when the spaces fill or one week prior to the event, whichever comes first. Registered participants receive an email with instructions detailing how to log into the event approximately one week prior to the event. 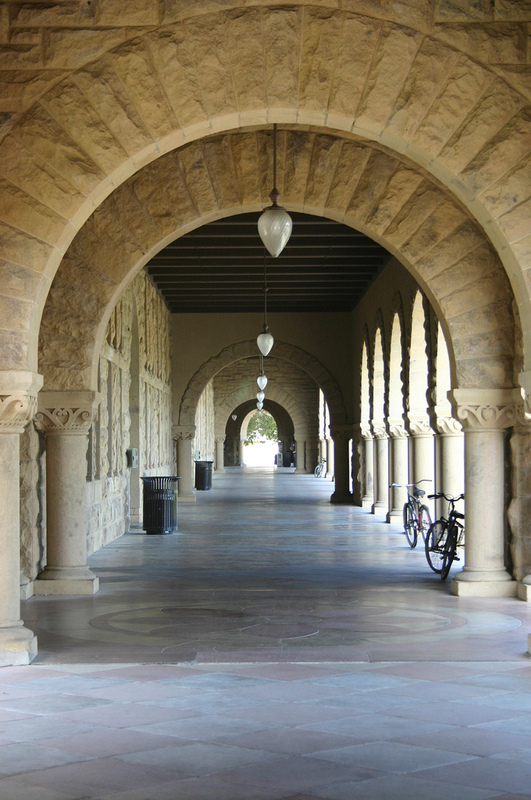 Participants may register for one or more webinars. 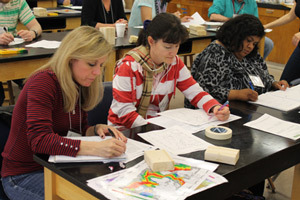 This workshop is part of the On the Cutting Edge professional development program for current and future geoscience faculty, sponsored by the National Association of Geoscience Teachers with funding provided by a grant from the National Science Foundation Division of Undergraduate Education .